Robert Anderson, P.E., W.R.S., C.F.M. Rob received his Bachelor of Science degree in Civil Engineering from Montana State University and holds professional licensure in Nevada, California and Washington State. He is also a licensed Water Rights Surveyor and is a Certified Floodplain Manager. Rob founded R.O. Anderson Engineering, Inc. in 1989 and is responsible for the daily activities of the firm. His broad experience includes planning and design of all sizes of residential and commercial development projects; planning, analysis and design of water system improvements, including municipal wells and distribution systems, sewage collection and disposal systems; hydraulic analysis of open channels; and bank stabilization improvements in stream environments. He actively practices Nevada water right analysis and permitting, title documentation and, as necessary, provides testimony in hearings before the Nevada State Engineer. Along with his wide area of expertise, Rob adds intrigue to incoming clients with his taste in beautiful office furnishings and personal collection of taxidermy game, coming from various locations including Africa, displayed in his office. 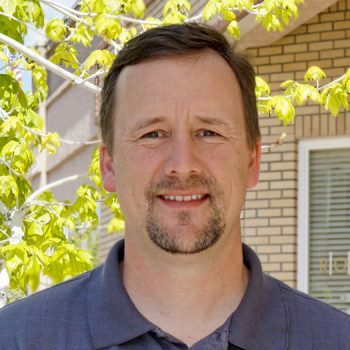 Matt holds licensure in the State of Nevada as a Professional Land Surveyor. As the Director of Surveying, he leads the firm’s land surveying group and specializes in boundary and land title surveys. He currently assists the Natural Resource Conservation Service with federally funded easement programs, a project he greatly enjoys, as it allows him to personally visit job sites amongst the vast beauty of the valley. 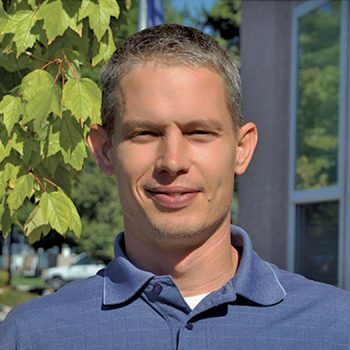 Matt is proficient in resolving conflicting title descriptions, analyzing legal descriptions for easement and right-of-way surveys as well as preparing aerial control networks. In addition, he has considerable experience performing construction control surveys for large-scale water and wastewater projects, urban streets, rural roads and local highways, significant commercial site development projects and both large and small residential subdivisions. As a native of Douglas County, Matt is very proud of his home and even serves on the Minden Town Board. Todd undertakes the bulk of field survey duties with projects ranging from topographic mapping and construction layout to boundary retracement and utility district mapping. He currently holds primary field responsibility for the Natural Resource Conservation Service’s BLM retracements. Todd’s journey toward becoming a Professional Land Surveyor began as a young adult when he was surrounded by close family and friends who were licensed professionals in the land surveying field. Todd has thirty years of professional experience. Topographical mapping, construction layout, boundary mapping, and his extensive knowledge of Trimble GPS, Robotic Total Stations, Digital Level equipment, and other digital technology set Todd apart from others in his industry. FEMA Flood Elevation Certificates also fall within Todd’s responsibilities here at R.O. Anderson. Shaker has over a decade of diverse experience in the field of Civil Engineering with a special focus in water resources engineering. He has a strong experience with hydrologic and hydraulic modeling tools such as HEC-HMS, HEC-RAS, Civil Storm, WaterCAD, StormCAD, FlowMaster, HydroCAD, TR 55, etc. He is proficient in both steady and unsteady hydraulic modeling techniques. His work experience includes development and review of emergency action plans for detention facilities, floodplain delineations, stormwater and water quality improvements, stormwater pollution prevention plans, etc. He is also proficient in using ESRI’s ArcGIS and database development software such as Microsoft Access. 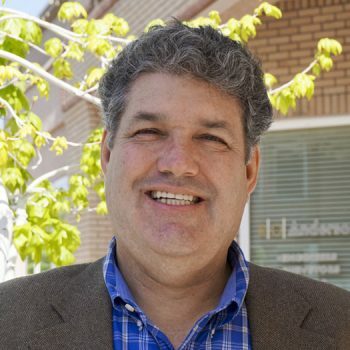 In addition to his current design activities, he also teaches capstone design class for seniors of Civil and Environmental Engineering undergraduate class at the University of Nevada – Reno. 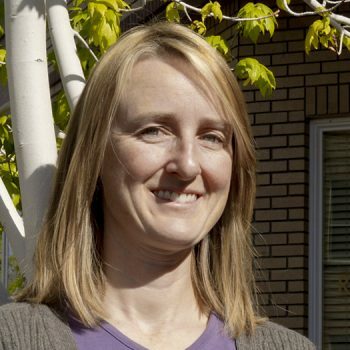 Marie earned her Bachelor of Science in Landscape Architecture from the University of Idaho, Moscow, where she expanded her skills in landscape design, erosion control and revegetation plans, planning and graphic design. Her project experience routinely requires her to prepare site design, construction drawings and presentation graphics for large and small scale commercial, residential, institutional, conservation and government projects throughout northern Nevada and eastern California, including the environmentally sensitive Lake Tahoe Basin. Marie’s passion for landscape design stems from her never-ending goal to create an arrangement that fits seamlessly into the environment, as if it was there all along. With every project, she strives to give her clients a positive and memorable place to interact with their outdoor atmosphere. As a planner, Marie’s expertise includes all stages of site design, local and regional zoning and land use plans, specific plan documentation, recreation and open space configurations. She currently holds a Professional Landscape Architecture License in the states of Nevada, California, Idaho, and Montana, and is a licensed CPESC. 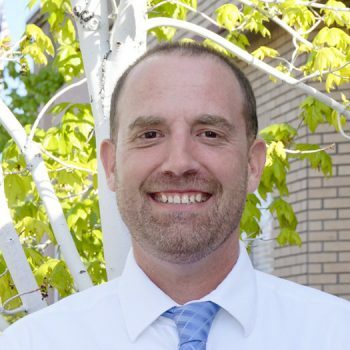 Jeremy received his Bachelor of Science degree in Civil Engineering from the University of Maine at Orono and holds licensure as a Professional Engineer in the states of Nevada and California. Jeremy directs the Infrastructure focus area and specializes in the design and permitting of institutional, light industrial and commercial site development projects. His extensive design experience includes erosion control and Best Management Practices, site lay-out, utility location and extensions, storm drains (including hydraulic design of detention/retention ponds), site grading, and design/permitting of project entrances with state highways. Jeremy is recognized for his creative approach to project design, smooth and timely permitting, commitment to client needs, and successful communication with clients and agencies alike. When he is not providing expert assistance to his clients, Jeremy coaches girls’ soccer and pays service to his four bosses at home, three of which are under the ages of 10 years old. 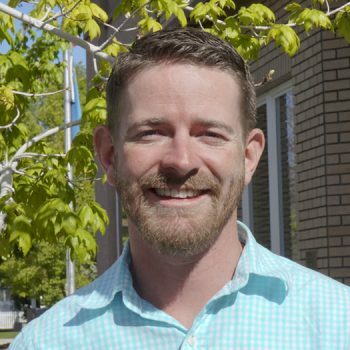 Cory is a member of the Nevada Association of Land Surveyors, the California Land Surveyors Association and is a licensed Professional Land Surveyor in the State of California and Nevada. Cory is responsible for a wide array of surveying projects ranging from complex boundary solutions and historic sectional retracements to preparing creative graphic exhibits and detailed topographical surveys. 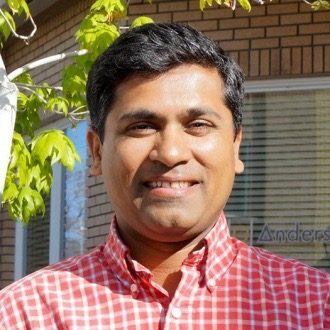 He is skilled in ArcGIS software, GIS data migration from CAD and has extensive knowledge of AutoCAD which allows him to prepare ALTA/ACSM, topographical surveys and record maps as well as the preparation of written descriptions for incorporation into legal documents, Boundary Line Adjustments and easement documents. Cory is proficient with various surveying equipment including Topcon and Geodimeter total stations and is capable of performing all aspects of field surveying from topographical and boundary surveying to construction stakeout. A father of three, Cory admits that he enjoys spending time with his children in Disneyland “more than any adult should,” when he is able to step out of the office and take a break from his busy schedule. Jonathan is a graduate of Arizona State University with a Bachelor of Science degree in Civil Engineering and holds licenses in Professional Civil Engineering in the states of Nevada and California. His interest in water and wastewater treatment was first piqued in a college course he attended. He then decided to pursue the degree, leading him to his diploma and certification. Jonathan’s background includes hydrology and hydraulics, floodplain management, project management, water rights and wastewater resources, air pollution control, data management, compliance and enforcement, permits, water course master plans, emergency action plans, area drainage master plans and technical design review. He is responsible for the design of wastewater treatment and conveyance facilities, pump and pipe systems, hydrologic and hydraulic modeling, site grading, and drainage. Jonathan’s attention to detail makes him a skilled technical writer and he is proficient in modeling software and GIS. Sue’s attention to detail and passion for solving the puzzle that is design and construction led to her career in Civil Engineering. 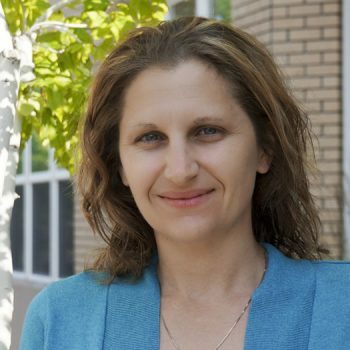 She received her Bachelor of Science degree in Civil Engineering from the University of Waterloo, Ontario, Canada in 1999, and holds licensure as a Professional Engineer in the states of Nevada and California. She is a member of the American Society of Civil Engineers and is a Capital Branch Past President. Sue is responsible for multi-family residential, commercial and light industrial site design; erosion control, Best Management Practices, and Storm Water Pollution Prevention Plans (SWPPP’s); and is a certified Qualified SWPPP Developer and Practitioner (QSD/P) in the state of California. Sue’s design experience also includes septic systems, steep slopes, ski area infrastructure, and cold weather climates. She also has extensive expertise in permitting and engineering services during construction. Andy’s interest in architectural design began in high school, where he enrolled in architectural drafting classes. While attending Douglas High School, he won second place in a competition by the Builders’ Association of Western Nevada. His success in the competition provided him with a scholarship which helped him obtain his Bachelor of Science degree in Architectural Design from the University of Arizona, Tucson. Since then, Andy has also earned his license as a Residential Designer in the State of Nevada. 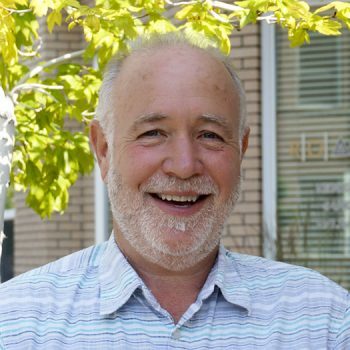 He has experience in mountain style architecture and has worked with the restrictive requirements of environmentally sensitive agencies such as the Tahoe Regional Planning Agency (TRPA). Experienced in residential design, Andy has worked with owners, contractors and developers on numerous projects including custom homes, production homes, duplexes, triplexes and four-plexes. He is proficient at preparing accurate and thorough construction documents as well as 3-dimensional color renderings. 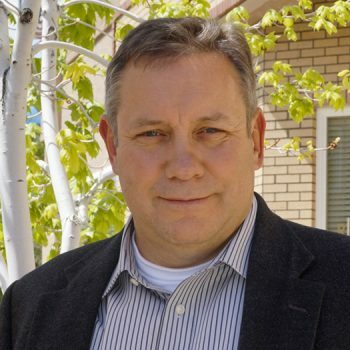 Since 1997, Keith has served as our Director of Planning and Human Resources. He received his Bachelor of Arts degree in English from California State University, San Bernardino, and Masters in Business Administration degree from the University of Nevada, Reno. He is a member of the American Planning Association and is certified through the American Institute of Certified Planners. An accomplished land use planner who specializes in the planning and entitlement of well-integrated community plans in sensitive environments, Keith’s work includes the evaluation of environmental, physical and administrative constraints; development of alternative land use plans and specific plans; preparation of design guidelines and land use ordinances; and the presentation of plan elements to public decision-makers of all levels. 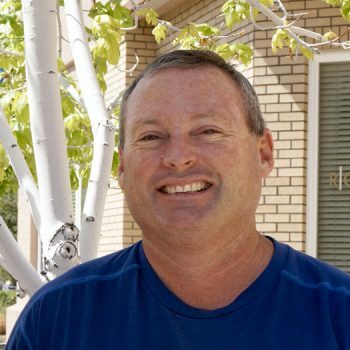 As a way to wind down from his busy work-week at the office, Keith enjoys going on camping trips with his wife, sleeping in a tent on the ocean, and staying in VRBO’s in Hawaii.